Continental AG, as an additional defendant. their cars, including lower resale value. off engines and disabling power steering, power brakes and airbags. (consumers) need to be reimbursed for this defect in their vehicle as well. those airbags could have saved lives. includes performance measures designed to evaluate progress towards implementation. 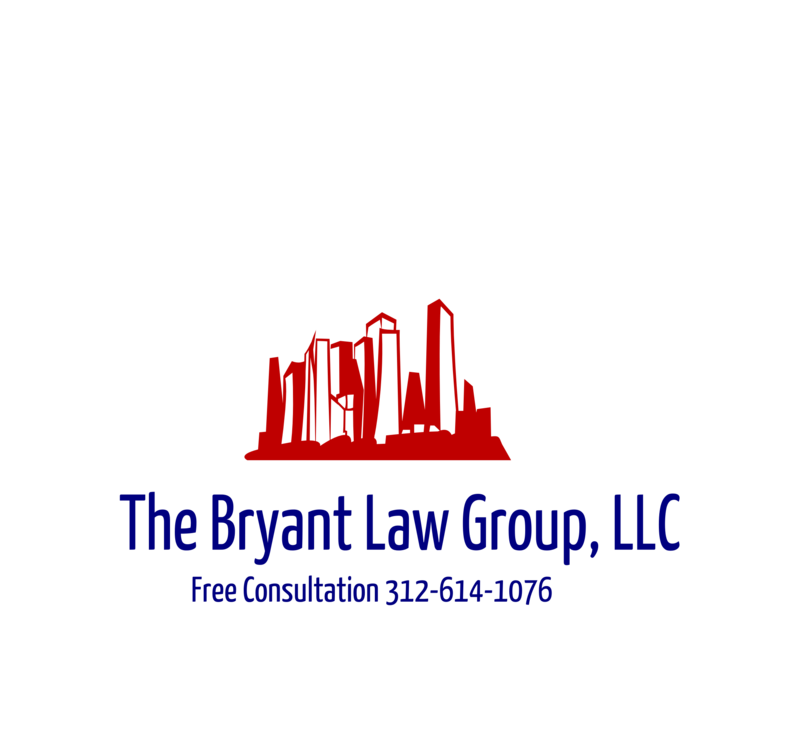 injured in a Chicago bike accident or Chicago car crash, then contact Chicago personal injury attorney, Aaron Bryant, for a free legal consultation at 312- 614-1076.
statements that they would comply. and whether it even passes. “bike only” lanes are coming to the city this spring. in on Lake Street from Austin Boulevard to Central Park Avenue. of the worst in the city. The fewer cars on the road the better for everyone. proceeding with caution when driving near each other in the busy downtown loop. If you or someone you know has been injured in a Chicago bicycle accident or Chicago car crash, then call Chicago personal injury attorney, Aaron Bryant, for a free legal consultation at 312-614-1076 for a free legal consultation.